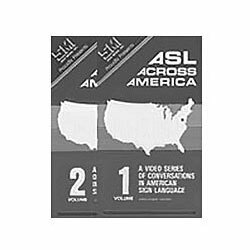 This conversational set consists of two one-hour tapes. The first tape is a full screen, edited version of the conversation between pairs of participants with voice over. The second tape is the entire, unedited version, that presents all four participants on screen at the same time.